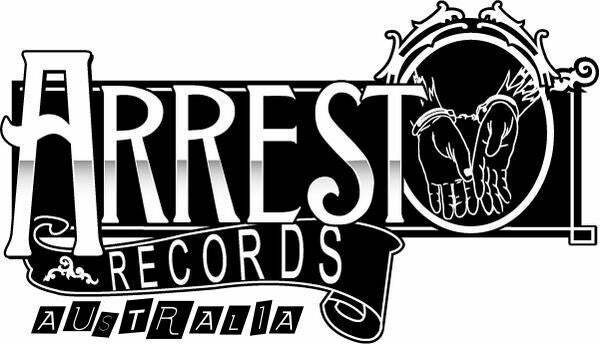 In very limited numbers available are the test presses of the Arrest Records Australia releases. Prices are set and it is a first come first serve basis as I know some may be highly sort after. The sale of these test presses are primarily for you the collector to own one of these limited pieces but also to help raise money to fund many more future releases and support a fraction of bands within our musical community. Army Of Champions "Animal Vs Man" Paddy McHugh & The Goldminers "Trials & Cape Tribulation" Initials "Leave Expired" Pitt The Elder "At The End Of The Day" Beaver "Gravity" Daybreak "Question Everything" The Go Set "Rolling Sound"